There are eleven people being questioned by Serbian police after a graphic on TV appeared to show a winning lottery number before it was drawn. The incident happened on live TV and claims of a fix soon followed which forced the head of the lottery to resign. 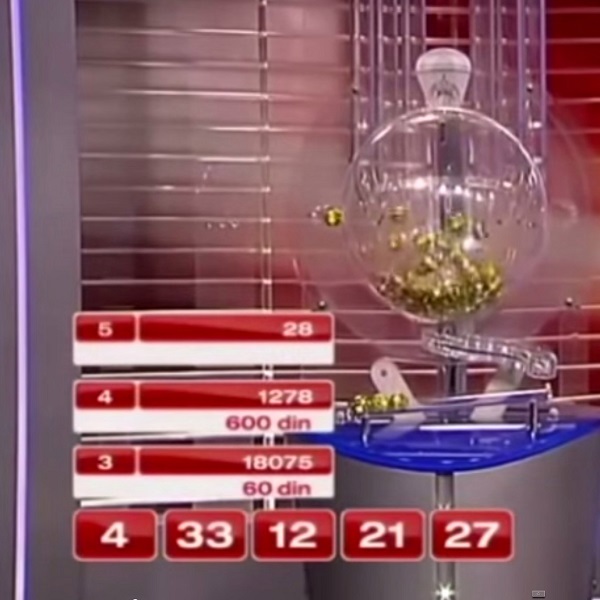 During the broadcast the number 21 was shown on screen before it became the next ball drawn from the machine. The Serbian State Lottery has described it as a “pure coincidence” and blamed a technical mistake for the incident but an investigation has been launched nonetheless. Nobody won the €1 million jackpot from the draw but police have seized the lottery machine, balls and computer software in order to fully investigate. Serbia’ Prime Minister Aleksandar Vucic has promised that anyone involved in criminal activity will be brought to justice and imprisoned.